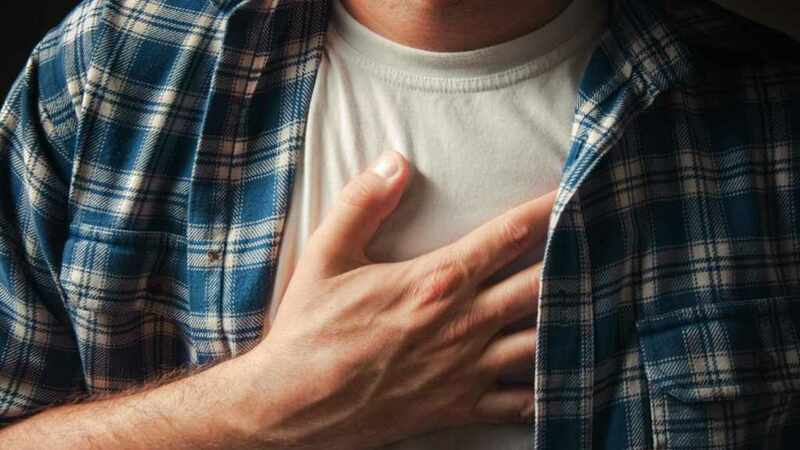 A type of heartburn medication called proton pump inhibitors (PPIs) may be linked to long-term kidney damage, according to a new study published in JAMA Internal Medicine. “This is an important study because millions of Americans are on proton pump inhibitors and have been for many years,” says Kenneth DeVault, M.D., a Mayo Clinic gastroenterologist who was not involved in the research. Medications like Prilosec, Nexium and Prevacid belong to this class of drugs, which treat heartburn and acid reflux by lowering the amount of acid produced by the stomach. People who use PPIs have a 20 to 50 percent higher risk of chronic kidney disease compared with nonusers, according to the Johns Hopkins study. However, a direct cause-and-effect relationship between the drug and the disease was not established. Dr. DeVault says, for some patients, a less powerful acid blocker and lifestyle changes could eliminate the need for PPI medication. Powerball Frenzy: Can a Billion Buy You Happiness?